Dial in your weekend and see which resorts got the most snow over the last seven days: 11/17-11/23. 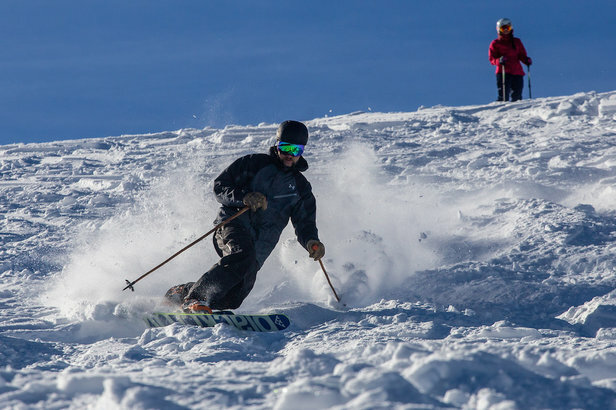 Multiple regions across North America lucked out thanks to an active jet stream, which allowed dozens of resorts to celebrate their opening day to the tune of fresh snow. The best part? It's not over. 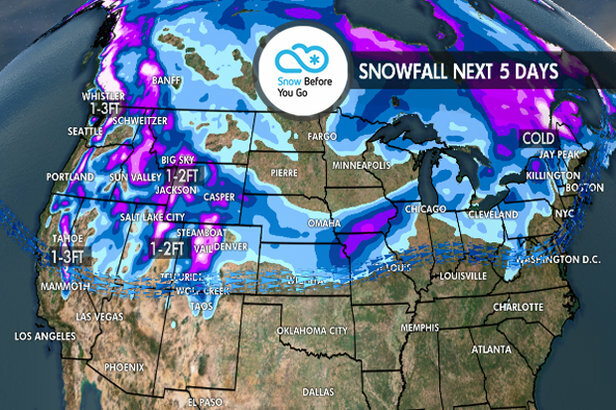 Snow is expected to continue throughout the weekend and into next week for parts of the Rockies, Pacific Northwest and Northeast.